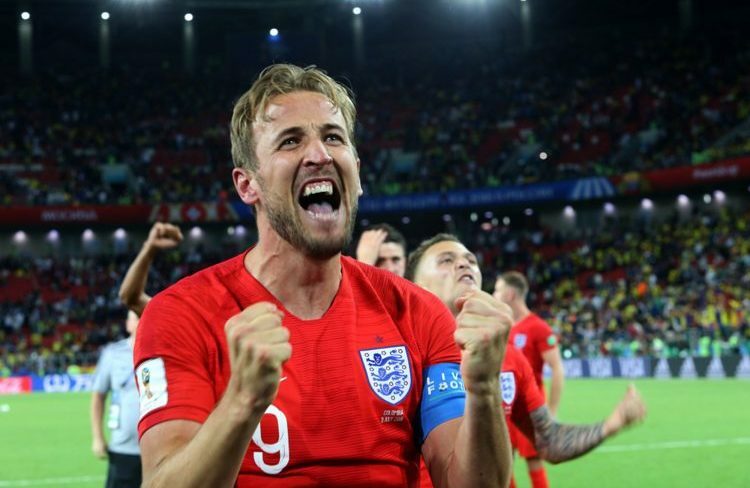 Harry Kane has become the second Englishman to earn himself the Golden Boot at this year’s World Cup, after Gary Lineker in 1986. Kane won himself the prestigious award after finishing as the World Cup’s top scorer, whilst Luka Modric, from Croatia won the Golden Ball for player of the tournament. Following behind were French players Mbappe and Griezmann who both respectively scored in the final against Croatia, with four goals apiece, two behind Kane. The French players may not have left the tournament with the Golden Boot, but they walked away as champions of the World Cup 2018. But all eyes were on Harry Kane, who scored all his goals in England’s first four games, with three coming directly from penalties. Throughout the event, Kane had 14 shots, and scored with all six of his shots on target. Kane managed to score five goals with his right foot, and another using his head. 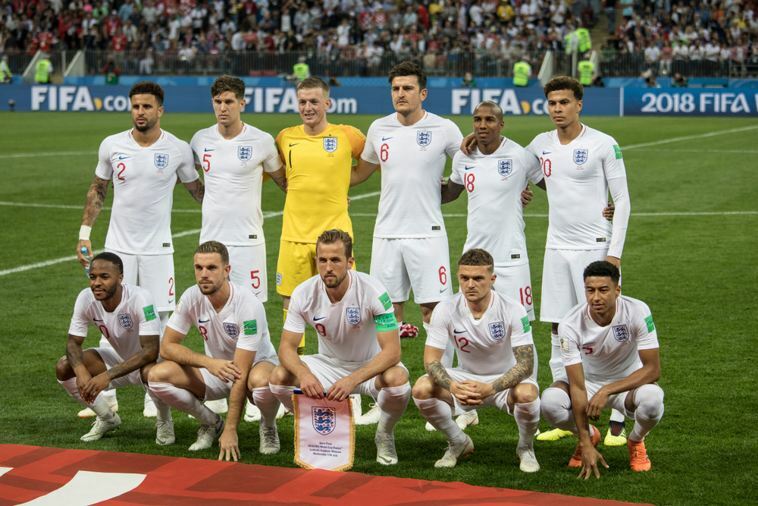 Kane has spoken out after the World Cup saying he wanted to prove he could perform on every major stage in football. He commented in an interview ‘the Euros were disappointing. If anything I wanted to prove to myself I could score at this level. I’ve scored at every other level and it was important I did that’. First goal against Tunisia – the header that came from John Stones, resulting from Ashley Young’s corner is tapped by Kane from three yards out. 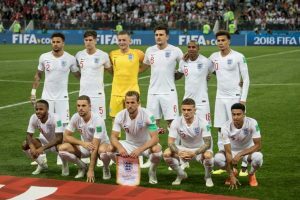 Second goal against Tunisia – Kane successfully heads the ball in from three yards out, after Kieran Trippier’s corner is flicked by Harry Maguire. Third and fourth goal against Panama – direct goal from the penalty spot. Fifth goal against Panama – Kane’s only goal from open play. Sixth goal against Columbia – another flawless penalty shot, straight down the middle. The incentive of the Golden Boot has only been around since the 2010 World Cup. From 1982 to 2006, it was called the Golden Shoe, and even before then, players were recognised as the top goal scorer but without any formal award given at the end of the tournament. To put it into context, Harry Kane’s goals would have given him a fair share of the Golden Boot rewarded from 11 of the previous 20 World Cup events. Whilst, in 2002, Ronaldo heroically propelled Brazil to victory with eight goals. And although Kane won the Golden Boot for his monumental goal-scoring win, he still finished seven goals short of the record set by France’s Just Fontaine in Sweden in 1958. 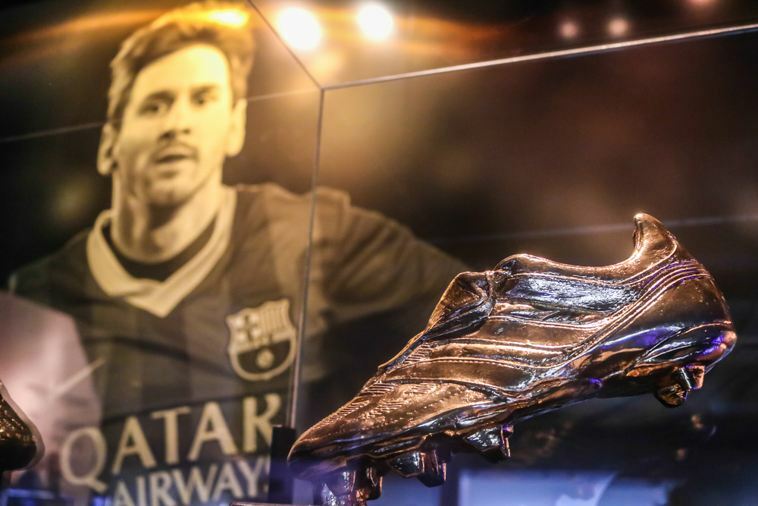 What does it mean to claim the Golden Boot? Not to mention the prestige and accolade that comes with winning the Golden Boot, it can fundamentally drive your career in the direction you want and perhaps need to progress. For example, Harry Kane is the first Englishman to win since Gary Lineker, and when Lineker won the Golden Boot after the 1986 World Cup, his success immediately paved the way for a £2.8m move to Barcelona. Bearing in mind, pre-World Cup, Lineker was already playing in the First Division after joining Everton for a record £800,000 in 1985. After Lineker moved to Barcelona, he went on to win the Copa del Rey in 1988 and the European Cup Winners’ Cup in 1989, scoring a staggering 42 goals in 103 league appearances. What to Wear to a Football Game? 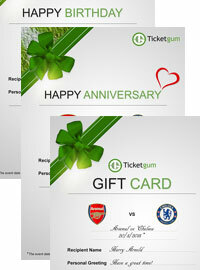 Where is the Best Place to buy Football Tickets? The perfect present for any occasion! For more information use Live Chat or Click Here.